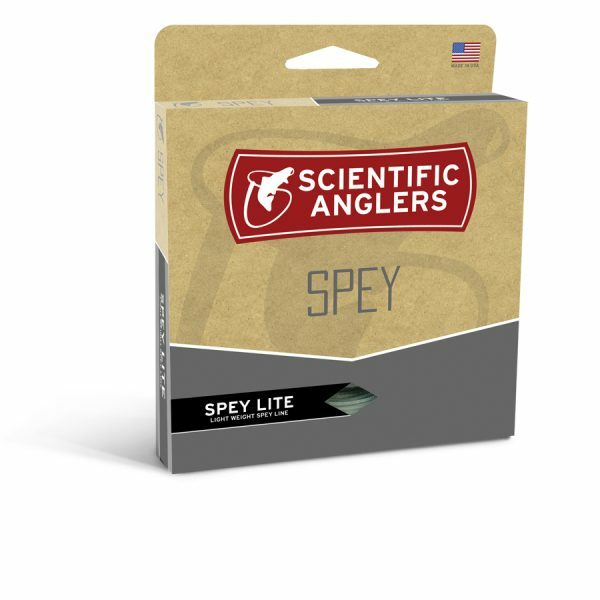 HEADHUNTERS SAYS The new IMX PRO Shortspey from G Loomis is quickly becoming a favorite of both our staff and customers. At 11’11” and with a powerful taper, it’s longer than most of our offerings which creates long casts, tight loops and makes mending a breeze. This is a rod for those who love speed, distance and power. At $575 you’re getting a lot of rod for the money. Swing by and try a demo to see for yourself. 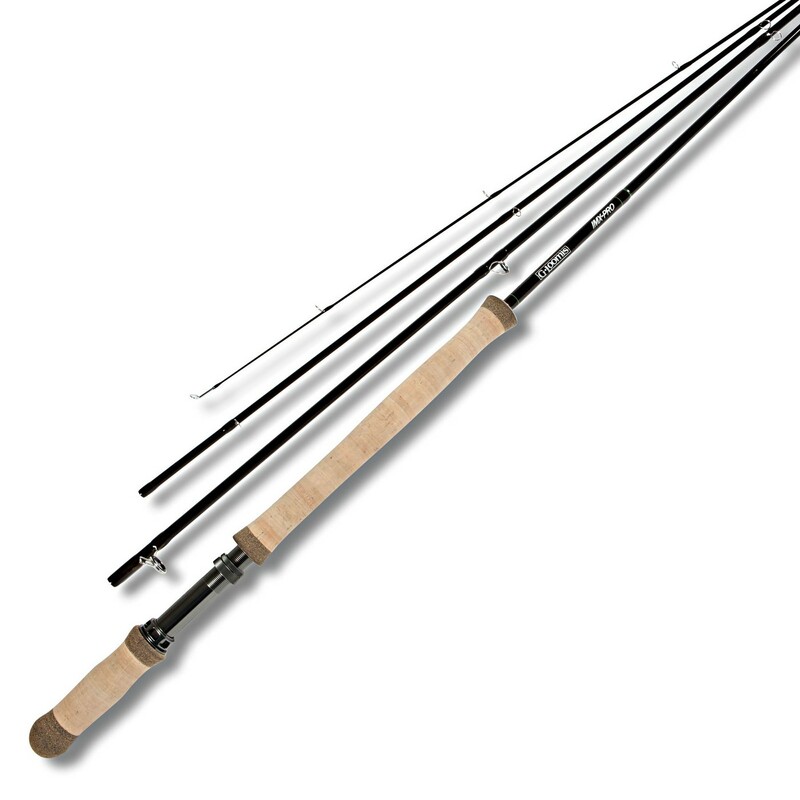 The IMX PRO Shortspey is our shop “Steelhead” rod, and we carry the entire range through 7 weight. 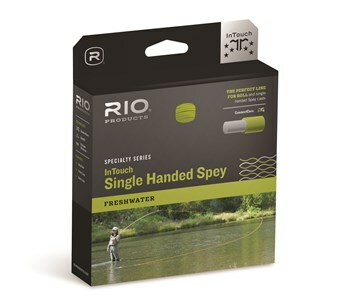 The two-hand angler’s toolkit is evolving. 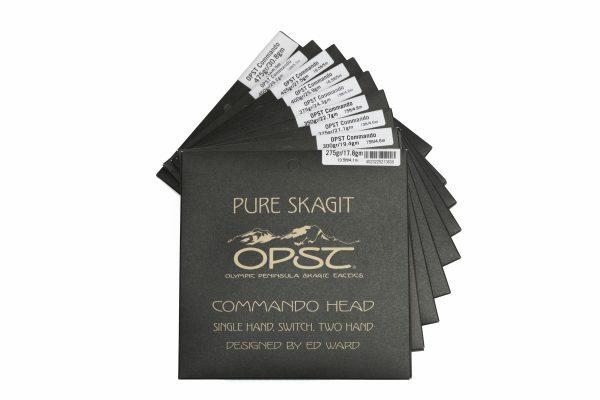 Efficient and versatile, modern short-format head systems are a popular and practical solution for many common casting and presentation issues. 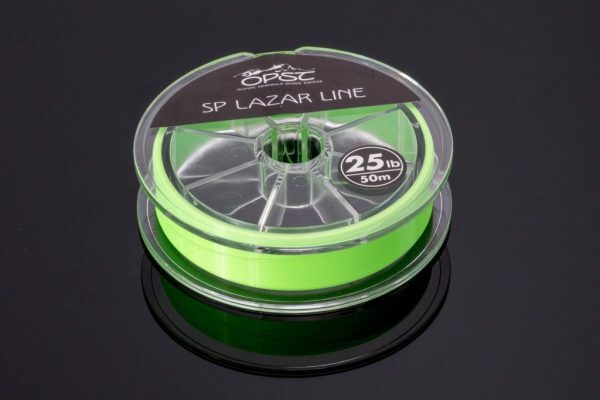 Recognizing this, Tom Larimer and Steve Rajeff joined forces to create a collection of true spey actions carefully crafted to meet the performance characteristics of this new breed of fly lines. All five models share an 11’11” length, perfect for executing short swings and managing low overhead canopies. 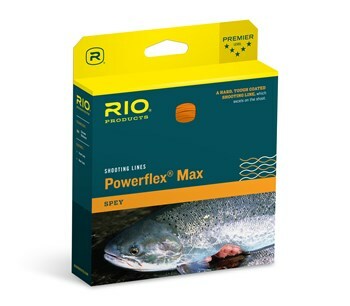 With progressive flex patterns, medium-fast actions, and pumped power levels, IMX-PRO ShortSpeys jack casts like your favorite long rod. Conduit Core technology and Multi-Taper design enhance positive feel, and provide ultimate balance from the tip to lower grip.